After the concert! 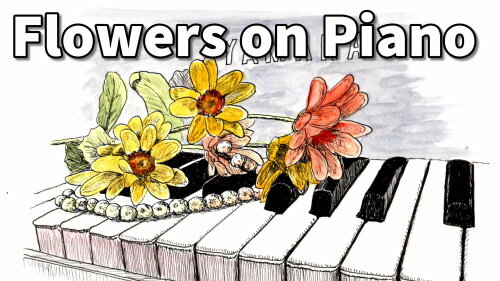 Flowers on a piano keyboard. 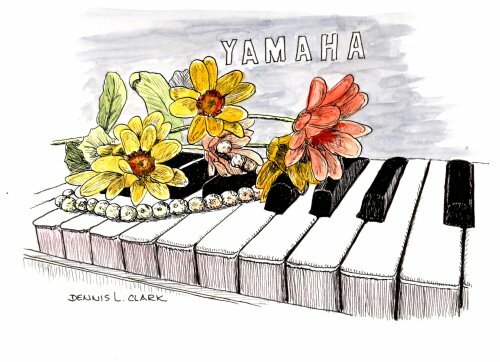 A fun painting in pen and ink with watercolour wash.